I’m so excited to begin sharing a number of activities my kids and I did last spring as part of our seeds unit. I think I learned almost as much as my kids from this unit! Today I am reviewing 10 books about seeds for kids. 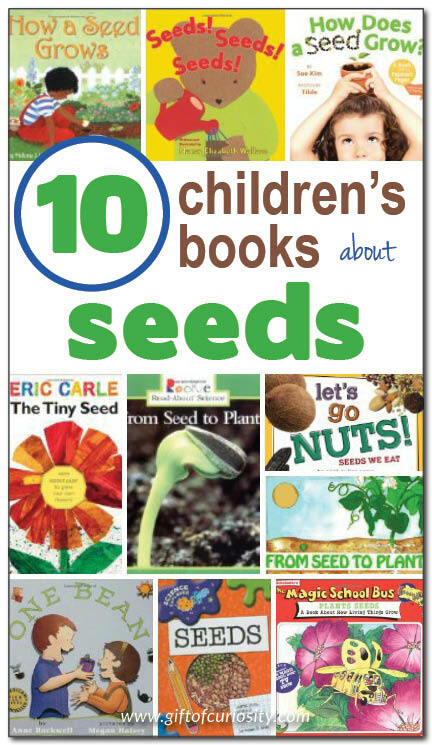 The children’s books about seeds in this list include both non-fiction and fiction selections. 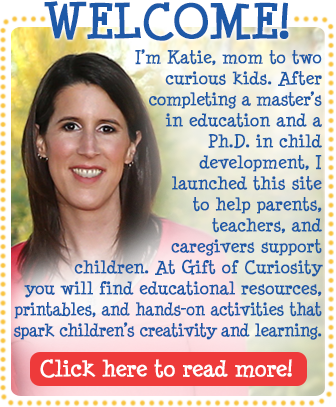 I hope you’ll find some wonderful books on this list to share with your children or students. This lovely and detailed book by Gail Gibbons provides young readers with a very scientific introduction to the process by which a seed becomes a plant. This book does not hold back on introducing children to advanced vocabulary (e.g., stamen, pistil, stigma), but it does provide large illustrations and accompanying text to make the meaning of all these words very clear. The book tells how most seeds begin from a flower. The book talks about pollination, and then shares a variety of ways by which seeds may travel from one location to another. The book then shows the germination process by which a seed begins sprouting a root and then eventually a shoot and leaves. The level of detail in this book make it more appropriate for elementary age kids. That being said, my science-loving son who was almost 5 at the time was really intrigued by all the new vocabulary he was learning. All in all, this book would be a wonderful addition to lessons about botany, flowers, and seeds. In contrast to the very detailed book by Gibbons, this Stage 1 Let’s-Read-and-Find-Out book by Helene J. Jordan discusses the process of seed germination at a level more appropriate for preschoolers. This book characterizes a seed as “a little plant. . . that has not started to grow.” It shows kids that seeds come in all different shapes and sizes. And the storyline walks kids through a fun experiment they can do at home to sprout seeds in eggshells and observe how they change over time. The illustrations depict a seed sprouting roots, growing root hairs, and pushing shoots through the soil into the air above the ground. 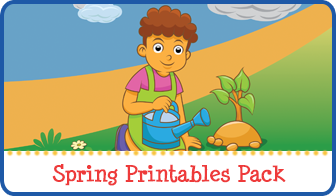 The book also informs kids that seeds need soil, water, and sun to grow. (Although it would be more accurate to say that the plant needs soil and sun to grow. A seed will begin sprouting with just water, but the plant will not continue to grow without soil and light.) At the back of the book are instructions for doing a great science experiment involving trying to sprout seeds under five different conditions. My kids and I are all fans of books from The Magic School Bus series. We’ve read a number of Magic School Bus books over time, and even watched plenty of Magic School Bus videos on Netflix. This book was actually written in a somewhat different style than most of the Magic School Bus books we’ve read, since it didn’t have a lot of the extra facts and commentary that most of the other books have had. But this didn’t make it any less enjoyable. In this story, Ms. Frizzle takes her students on a field trip in the magic school bus and lands in the middle of a garden. Since the school bus is the size of an insect (and the students are just as small), they are able to get an up close and personal look at the parts of a flower. Then the students get swept up in some pollen carried off by a bee. Eventually they slide down a pollen tube where they learn about seeds. Along the way the students learn all sorts of fun lessons about seeds and how plants grow. 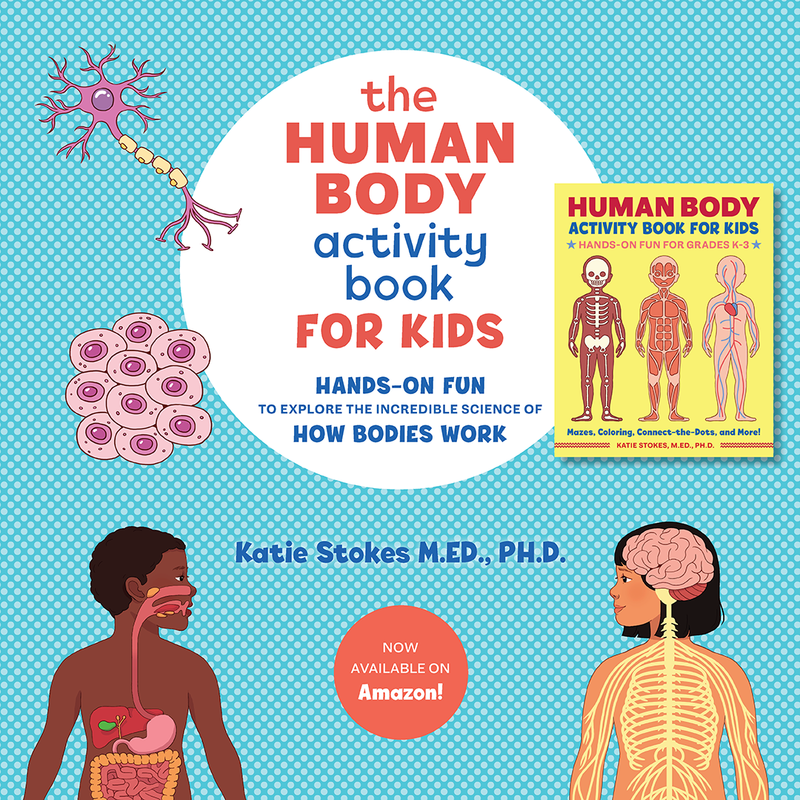 The amount of scientific information in this book makes it more suitable for elementary students, although my kids still enjoyed the book even if they weren’t able to capture all of the information. This book carefully takes children through the process of sprouting a bean until it grows into a plant and eventually makes new beans of its own. The information is delivered as a story, following a young boy and his sister as they carefully tend the bean throughout the entire growth cycle. The story-like narrative, simple text, and appealing illustrations make this book a good choice for introducing even preschool age kids to the magic of beans. The back of the book includes several suggested activities to do with seeds as well as additional information about beans. Of all the books about seeds that we read, this one was my kids’ favorite. In this story, Buddy Bear receives a package from his grandpa in the mail. Inside are five bags. Each bag contains materials to do a different activity to do with seeds. On the first day, Buddy uses the materials in one bag to glue different kinds of seeds onto paper and label them. Along the way, he learns about seed coats. On the second day, Buddy finds some cards showing the sequence by which a seed grows into a plant. He puts the cards in order. On the third day, Buddy opens two packs of sunflower seeds. The hard, black seeds are for his bird feeder, and the softer, brown seeds are for Buddy to eat. On the fourth day, Buddy glues seeds to a picture frame to create a lovely way to display a photo. On the fifth day, Buddy opens his last bag. Inside are materials plant his own seeds and watch them grow. The photographs in this book are gorgeous, featuring all manner of foods that are seeds, including nuts, beans, grains, and even some spices. The focus of this book is squarely on educating children about all the foods they eat that are seeds. In fact, children – and many grown ups too! – are likely to be quite surprised at all the foods that are actually seeds! Unlike most of the other books reviewed here, this book does not focus at all on seed germination. The book uses simple, rhyming text accompanied by large photos. The back of the book includes additional information about seeds for grown ups. This book is part of the Rookie Read-About Science series. It pairs vibrant photographs with simple text to teach kids where seeds come from, how seeds are formed, how they travel, and how they grow into plants. Although the text is fairly short, it does include some advanced vocabulary words related to the parts of a plant and seed. However, the sparseness of the text makes these unfamiliar vocabulary words fairly accessible to young children. Plus, the back of the book includes an illustrated glossary of unfamiliar terms used in the book. This is a book packed full of fun and engaging science experiments that kids can do with seeds. The experiments address questions such as what seeds need, the best temperature for sprouting seeds, and whether roots will always grow downwards. 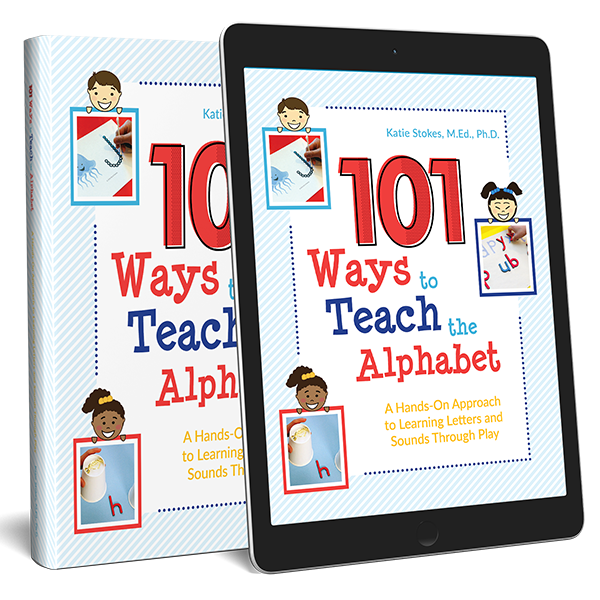 The writing is geared toward kids ages 8 and older, encouraging them to think like scientists, make hypotheses, and record observation notes. However, the experiments in the book would be fantastic even for younger kids, so this book is a great resource for adults who want to teach kids of any age about seeds. This is a cute introductory book about seeds for toddlers or preschoolers. Each page starts with a poem about a different type of seed, for example, “Blueberry seeds, blueberry seeds, how do you grow?” The opposite page then unfolds two times into a large photograph of a growing plant. It then unfolds a third time to show a photograph of the food from that plant being eaten by a child. 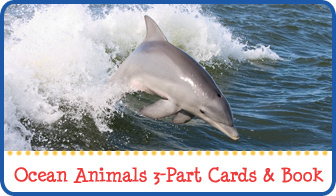 Children will enjoy opening the flaps to reveal the pictures inside, and grown ups will appreciate how the large photographs capture their child’s attention. It is Autumn, and a strong wind blows flower seeds high into the air. One of the seeds is smaller than the others. This tiny seed does not travel as fast as the others. It does not travel as high as the others. But it eventually lands along with some other seeds. When spring arrives, the tiny seed is not as quick to germinate at the other seeds. The other seeds grow into plants with big leaves, while the tiny seed just sits there. Is it too late for the tiny seed to sprout? Accompanied by Eric Carle’s signature bold and bright collage illustrations, children will be delighted to find that the tiny seed beats all the odds and grows into the biggest, tallest flower people have ever seen!